Heeeeey guys! Happy New Year! Hope you had a safe and fabulous weekend and are ready to get to work on those 2017 resolutions. First, I wanted to say thanks to you guys for sticking around all these years. I appreciate every comment, every email, every single time you click on my site. I love you guys. Anyway, I skipped the whole year in review post this year because this last year was somehow the best and worst year of my life and my blog was a total mess because of it. My highs were really high and my lows were really, really, really low and honestly, I don’t even know how I managed to blog most of the time. I’m going into 2017 knowing it’ll be probably the hardest year of my life but also knowing that things will look a lot better on the other side of this mess. So, again, thank you for everything. Speaking of my messy life, I’m gonna have to move myself, my kids, and my 3 jerk dogs sometime in the near future. I have no idea when and no ideawhere but my major goal right now is to save as much money as possible for that move. So, we are going meatless several days a week. 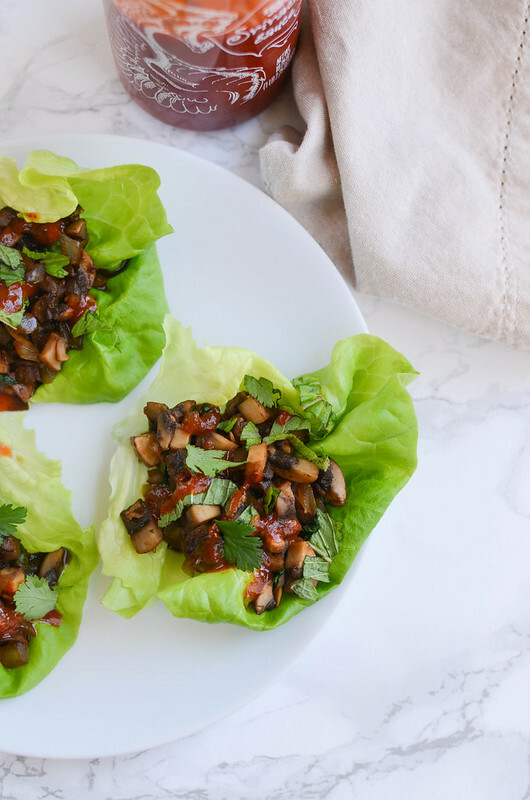 These Thai Mushroom Lettuce Wraps are super cheap and also really quick to throw together. That’s another thing about meatless meals that I enjoy, they take almost no time to cook. 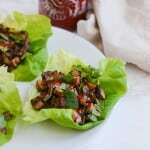 You guys know I love a lettuce wrap and this one is herby and spicy and just how I like them. But no meat. 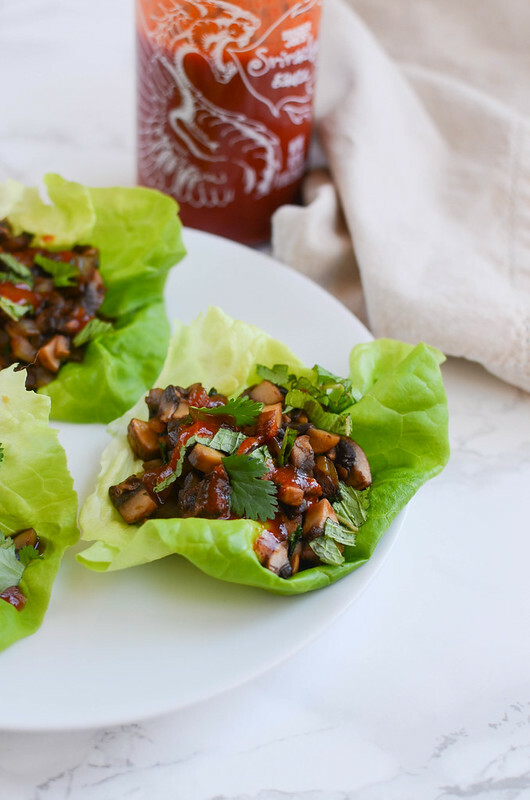 So the filling is just mushrooms and onion with fresh herbs and a Thai-inspired sauce. 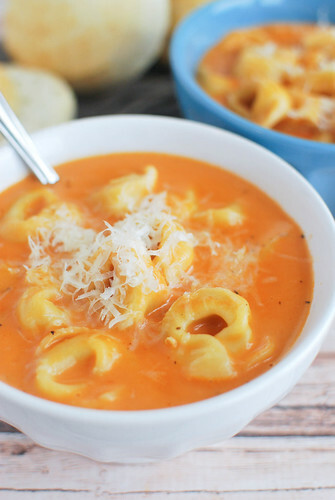 Top it with peanuts if you want a little extra crunch! 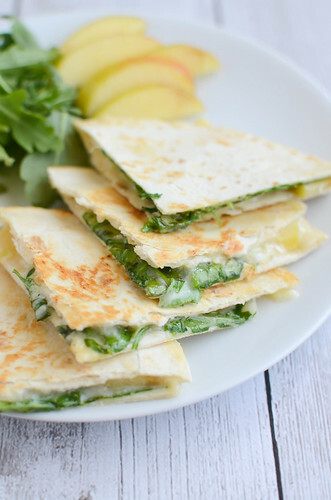 Perfect for sticking to your health goals and your money saving goals! 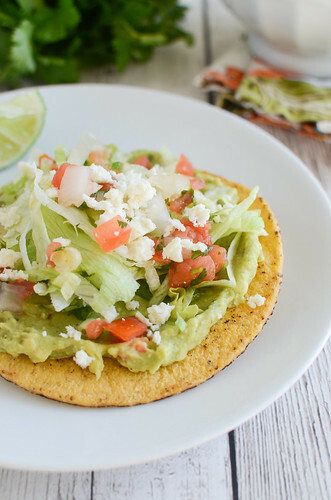 In a small bowl, whisk together coconut aminos, zest and juice of lime, ginger, garlic, and 1 tablespoon sriracha. Set aside. 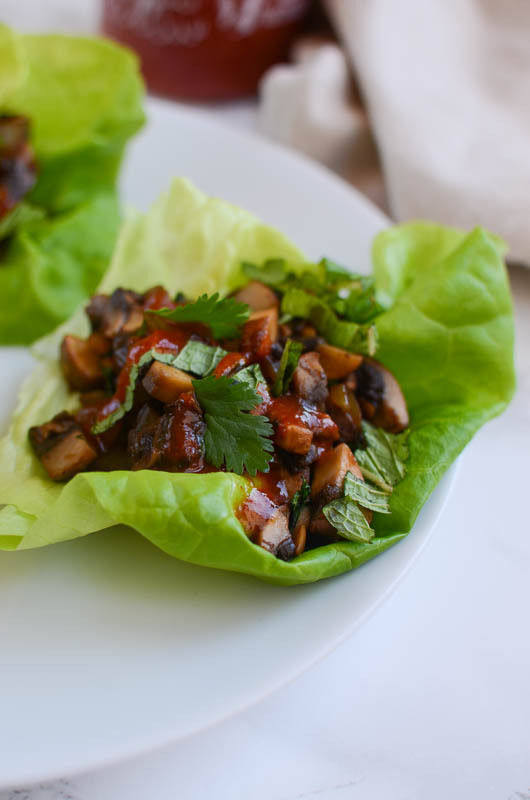 One Response to "Thai Mushroom Lettuce Wraps"
how many Thai Mushroom Lettuce Wraps does one recipe make?